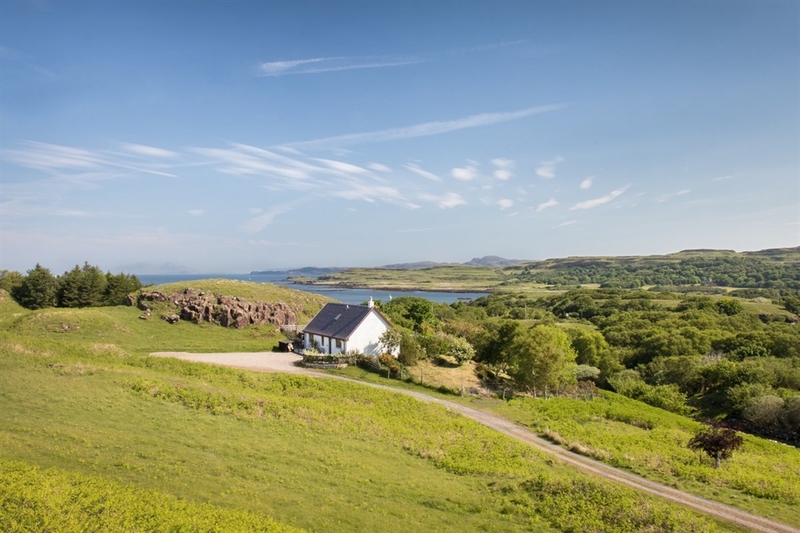 Witch's Cottage sleeps four by the sea in the island's north. 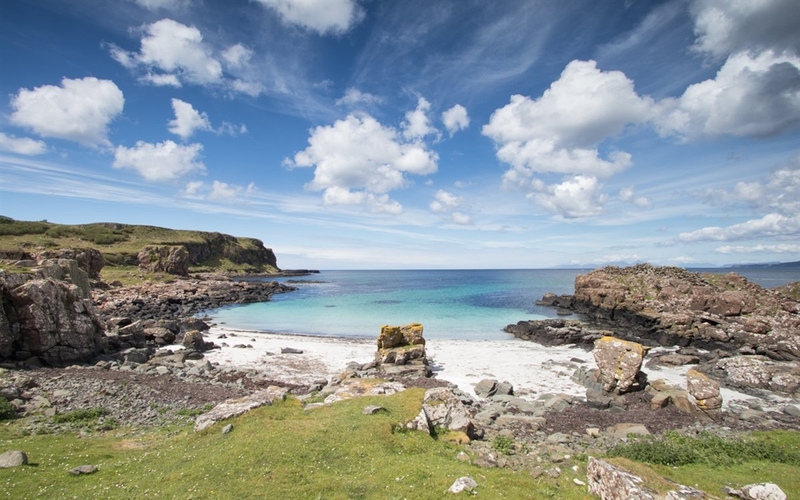 Tucked away in a secluded spot close to the sea, Witch's Cottage offers stunning sea views and beautiful beaches to walk along nearby. 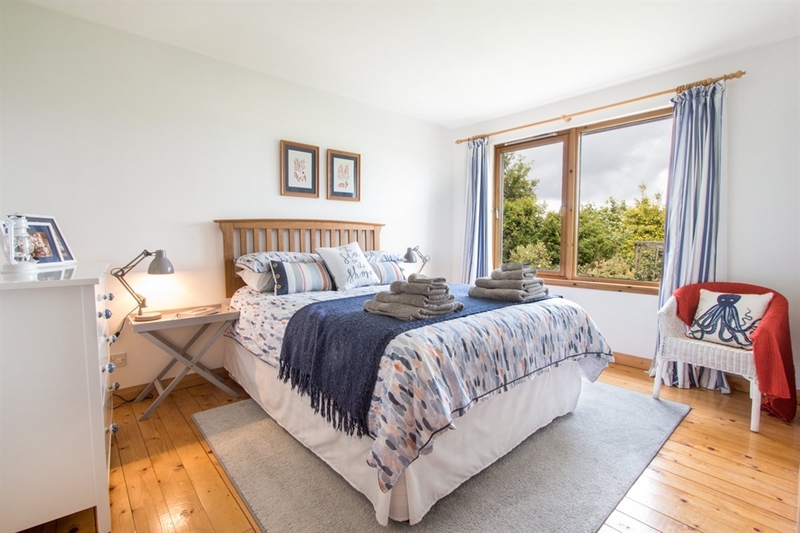 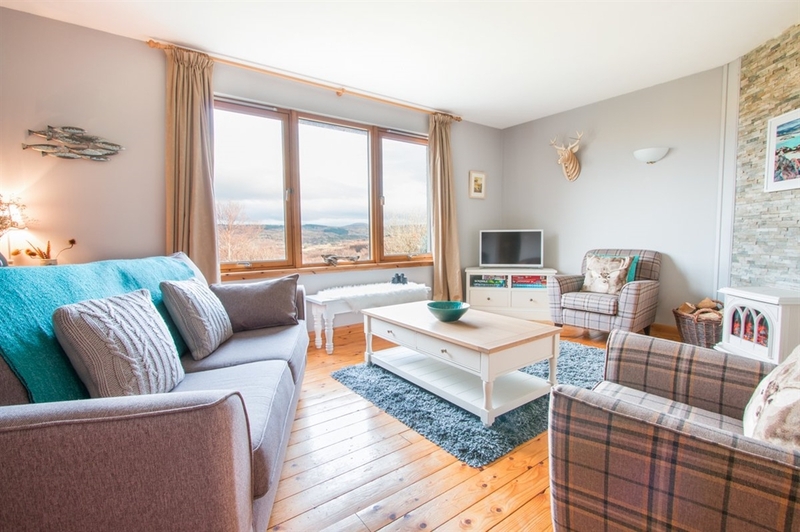 Inside, the accommodation is beautifully furnished with charming touches, a cosy living room and a sociable kitchen diner - everything you need for an enjoyable stay.